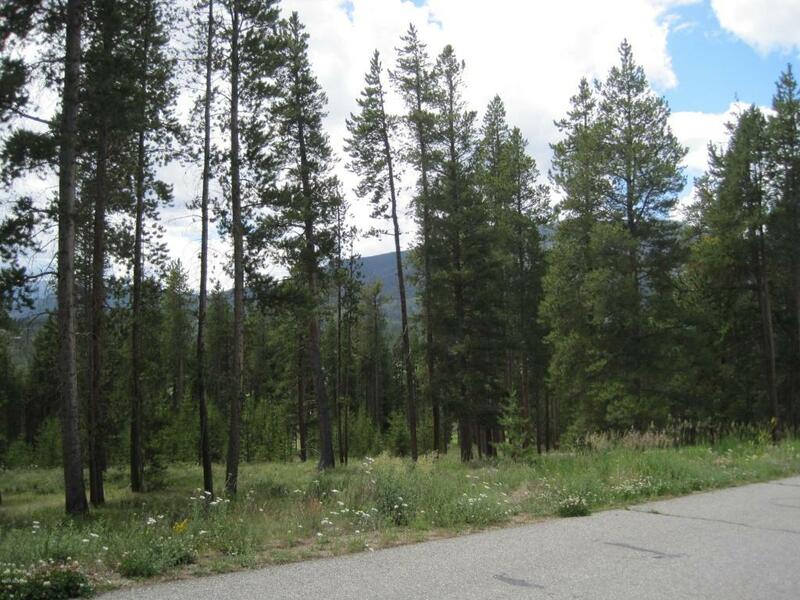 A beautiful lot to build your perfect mountain dream home on that is gently sloped for an easy entry into a Ranch style home with all main level living and then a walkout lower level. 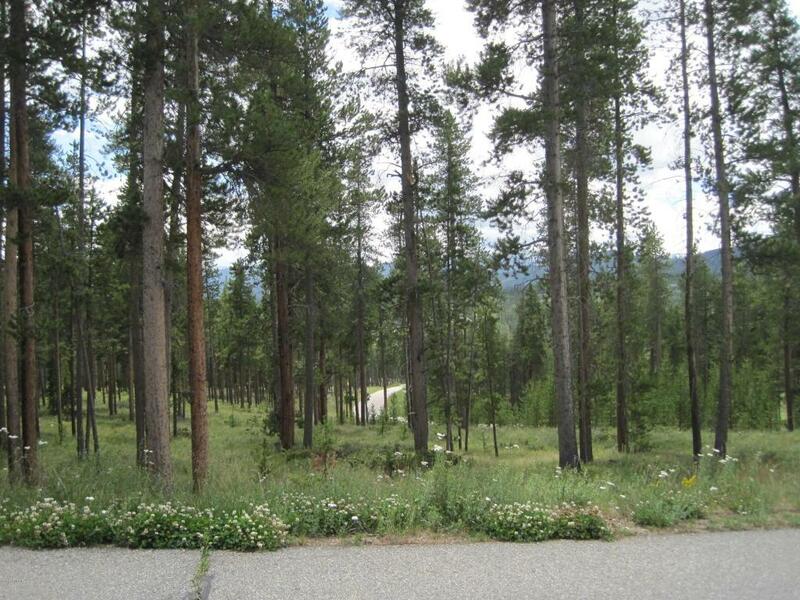 Beautiful mountain views as well as some golf course views. 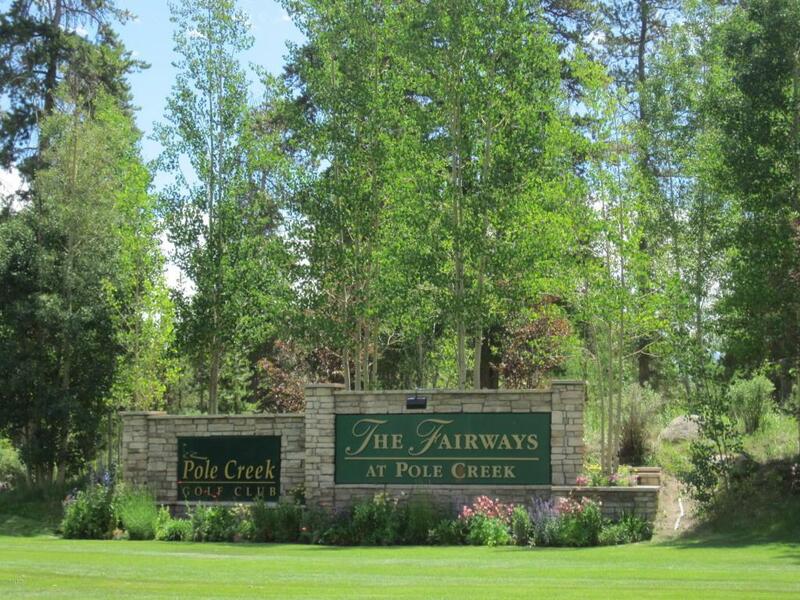 Easy access to golf course, club house and sits in the center of all that Grand County has to offer. 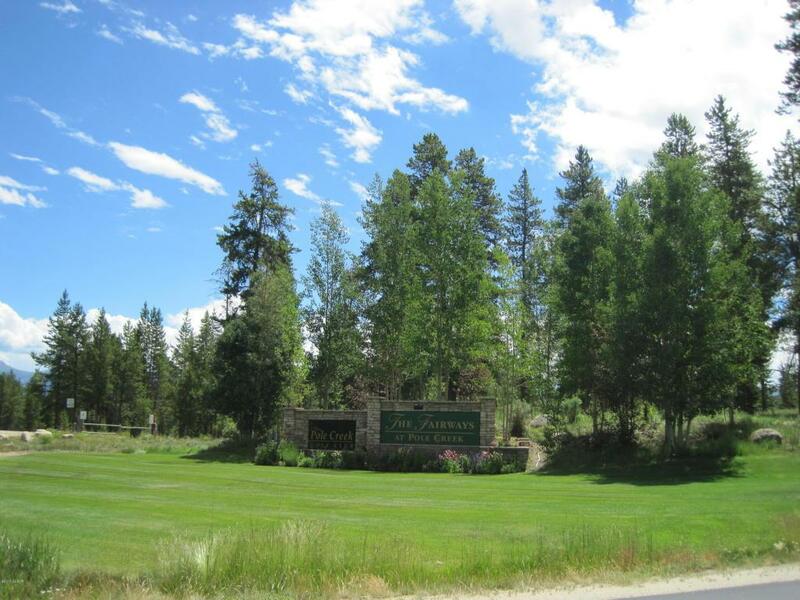 Paved roads, underground utilities and a 27 hole golf course...dreams really can come true! !